FDG PET has been suggested to have predictive value in the prognosis of oesophageal carcinoma. However, the retrospective studies reported in the literature have shown discordant results. Additionally, only four studies have evaluated FDG PET during chemoradiotherapy (CRT) in patients with different histological lesions. The purpose of this study was to investigate the predictive value of FDG PET performed early during CRT (on day 21) in a population of patients with oesophageal squamous cell carcinoma. Included in this prospective study were 57 patients with a histological diagnosis of squamous cell carcinoma of the oesophagus. Of these 57 patients, 48 (84 %) were evaluated (aged 63 ± 11 years; 44 men, 4 women). Each patient underwent FDG PET (4.5 MBq/kg) before CRT, according to the Herskovic protocol (t0; PET1) and on day 21 ± 3 from the start of CRT (d21; PET2). The response assessment included a clinical examination, CT scan or FDG PET and histological analysis 3 months and 1 year after PET1. The patients were classified as showing a complete response (CR) or a noncomplete response. A quantitative analysis was carried out for PET1 and PET2 using the following parameters: SUVmax, SUVmean (with SUVmean40 as the 3-D volume at an SUVmax threshold of 40 % and SUVmeanp as that defined by a physician), tumour volume (TV, with TV40 defined as the TV at 40 % of SUVmax, and TVp as that defined by a physician); and the total lesion glycolysis (TLG, SUVmean × TV, with TLG40 defined as the TLG at 40 % of SUVmax, and TLGp as that defined by a physician). The differences in responses at 3 months and 1 year between PET1 (t0) and PET2 (d21) were assessed in terms of variations in SUV, TV and TLG using a repeated measures of variance (ANOVA). SUVmax, SUVmean and TLG decreased significantly between PET1 (t0) and PET2 (d21; p < 0.0001). The TV significantly decreased only when assessed as TVp (p = 0.02); TV40 did not decrease significantly. With respect to the predictive value of PET1, only TV40_1 and TVp_1 values, and therefore TLG40_1 and TLGp_1, but not the SUV values, were significantly lower in patients with CR at 3 months. SUVmax1, TVp_1 and TLGp_1 were significantly lower in patients with CR at 1 year. With respect to the predictive value of PET2, only TV40_2 and TVp_2 values, and therefore TLG40_2 and TLGp_2, but not the SUV values, were significantly lower in patients with CR at 3 months. None of the PET2 parameters had significant value in predicting patient outcome at 1 year. The changes in SUVmax, TV40, TVp, TLG40 and TLGp between PET1 and PET2 had no relationship to patient outcome at 3 months or 1 year. This prospective, multicentre study performed in a selected population of patients with oesophageal squamous cell cancer demonstrates that the parameters derived from baseline PET1 are good predictors of response to CRT. Specifically, a high TV and TLG are associated with a poor response to CRT at 3 months and 1 year, and a high SUVmax is associated with a poor response to CRT at 1 year. FDG PET performed during CRT on day 21 appears to have less clinical relevance. However, patients with a large functional TV on day 21 of CRT have a poor clinical outcome (ClinicalTrials.gov NCT 00934505). Odre Palie and Pierre Michel contributed equally to the project. This study was supported by a grant from the Ligue Contre le Cancer de Haute Normandie and the group of Regional Cancer Institutes of North Ouest Canceropole (C3: Henri Becquerel Center, Oscar Lambret Center and Francois Baclesse Center). 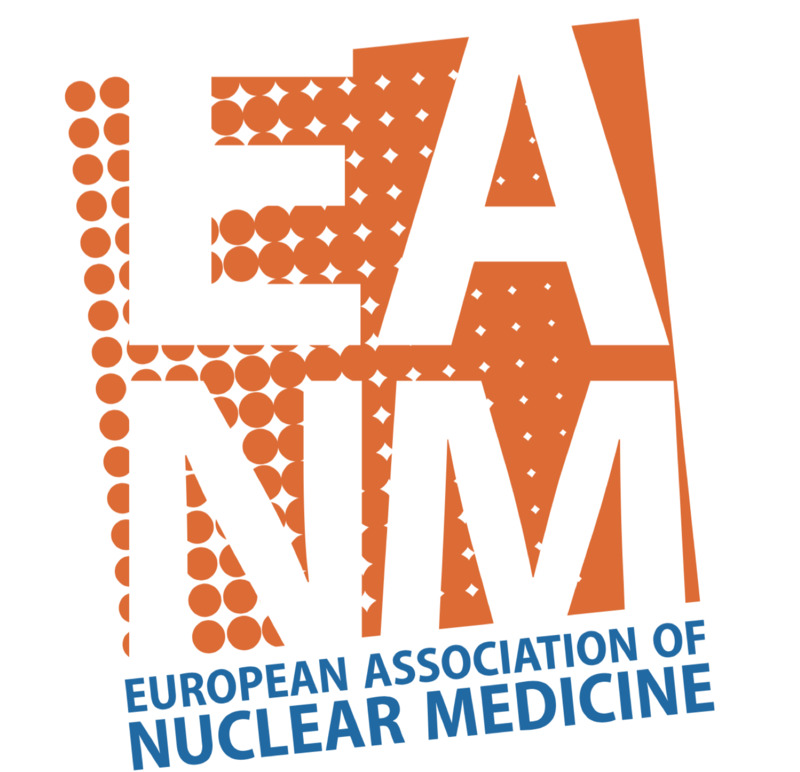 We would like to thank the patients who agreed to participate in the study and the respective referring gastroenterologist and radiation oncologists from all the inclusion centres (Nantes, Rouen, Amiens, Caen, Nancy, Paris-Créteil and Lyon). 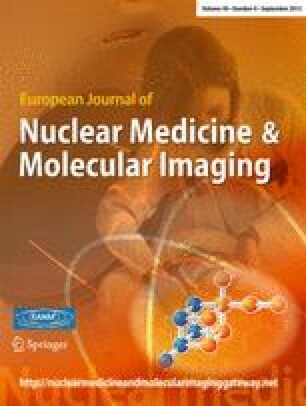 The authors wish to thank the technologists of the Department of Nuclear Medicine (Centre Henri Becquerel) for their help in managing the patients for this study. We are particularly thankful to Dr. L.P. Pepin, Mr. A. Dumouchel and P. Gouel for their excellent collaboration.